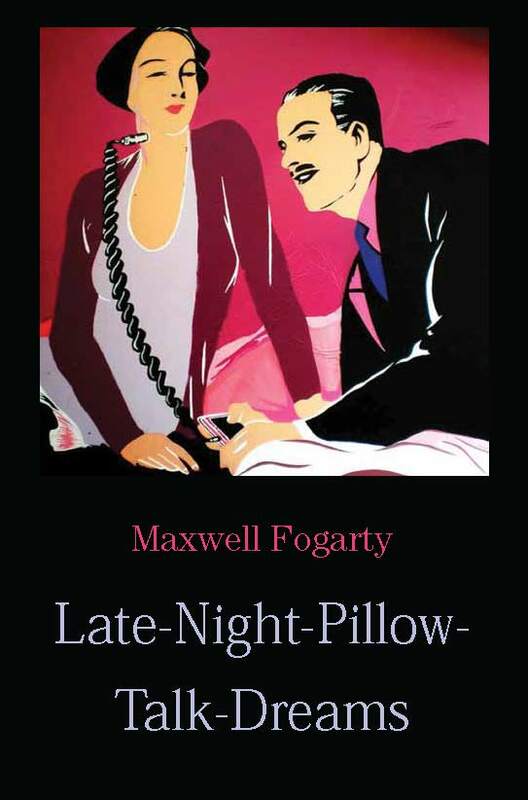 Max’s new (and first) book of poetry has been published and the E-Book version is available at Amazon (click here) for the low, low price of $9.99. Please consider helping out a starving new artist, and be sure to leave a review. The book is illustrated by the brilliant English artist Arran MacPhail. Max is currently working on a farm and writing his next book near Gothesborg, Sweden. 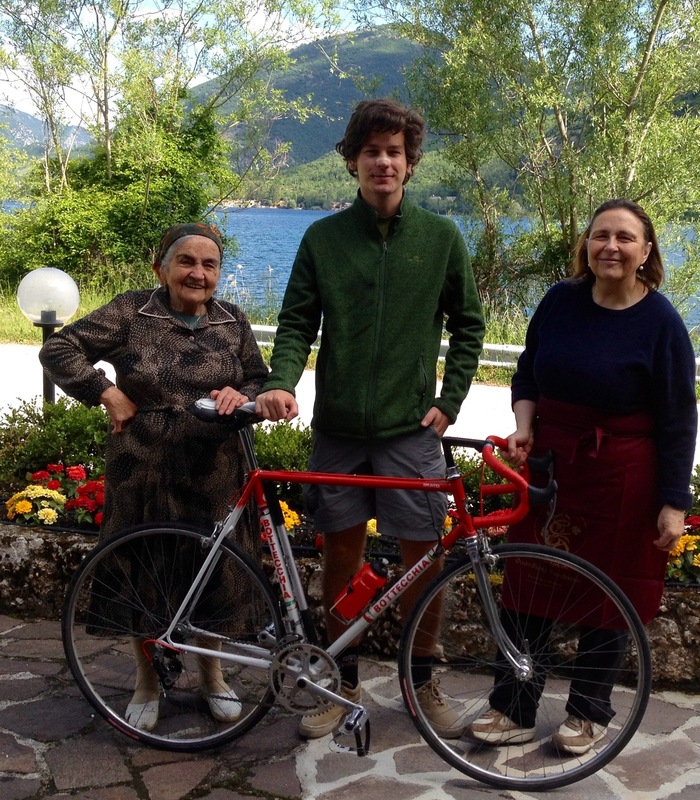 However, this photo is a pair of grandmothers in Abruzzo, Italy who adopted him.